One of the devices that we looked forward to for a long time was the OnePlus 6. Like always, when the unit did launch at last, it did not disappoint us at all. 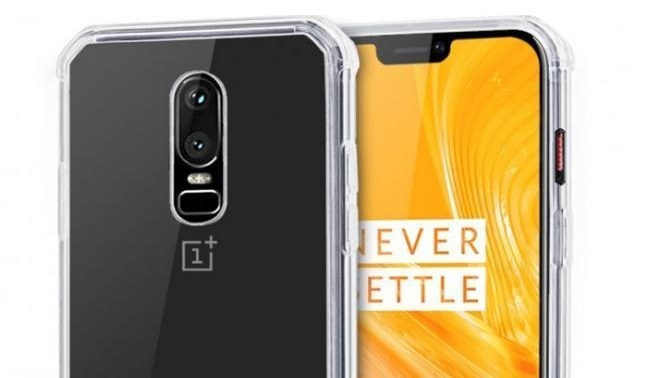 OnePlus did what they always did every year – bring us a unit with some of the latest specs in the market at the best price point – and they did it even better. We would be lying if we said something else than the beautiful screen in front caught our attention first with the OnePlus 6. 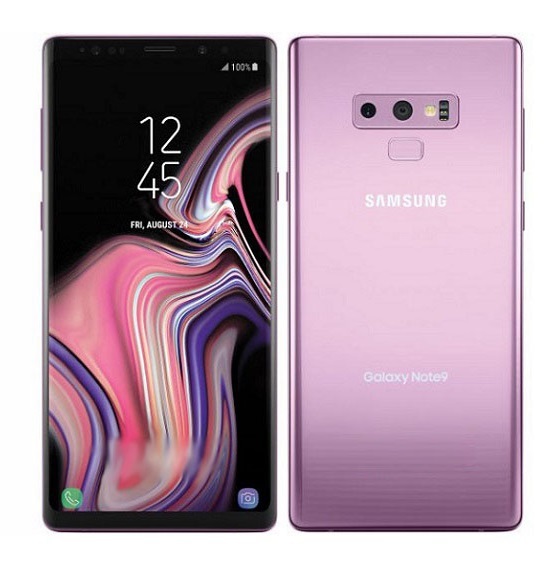 The design this year provided that the screen was a 6.28-inch beauty developed with optic AMOLED material. With a resolution of 1080 x 2280 pixels in tow, we were guaranteed a 402 pixel per inch ratio and given a taste of the tall, 19:9 aspect ratio. Even though we have seen units go more bezel-less this year, the 83.8% screen to body ratio on this unit makes you almost forget about its bezels too. Above the OnePlus 6 screen is a notch which plays house to the front camera and some notification items as the user sees fit. The front camera in question is impressive with a 16MP sensor that can record videos as high as 1080p in quality. Speaking of impressive, the rear of the OnePlus 6 is even better, having a dual 16MP + 20MP sensor, carrying a dual LED flash and being able to record videos in 2160p. We got the fingerprint sensor on the back, even though we would have preferred it in-screen. That would be asking too much of a midranger that competes with flagships though. Diving under the hood for a moment, we found a Qualcomm Snapdragon 845 chipset at the heart of affairs. Paired to that are internal configuration options that the user can choose from. 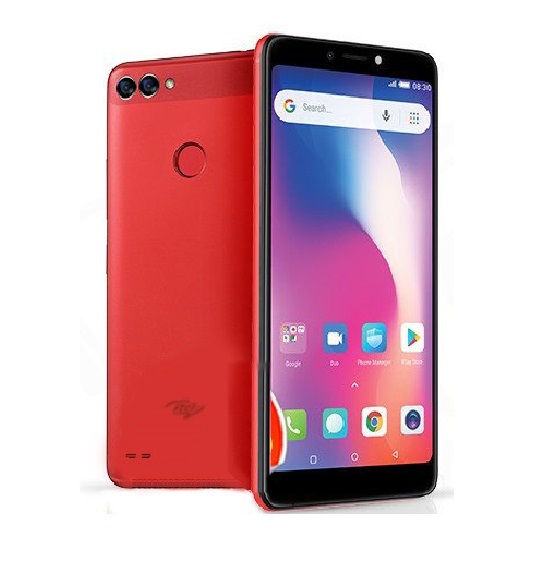 When going for the 6GB RAM unit of the Plus 6, there would only be 64GB of internal storage to consider. 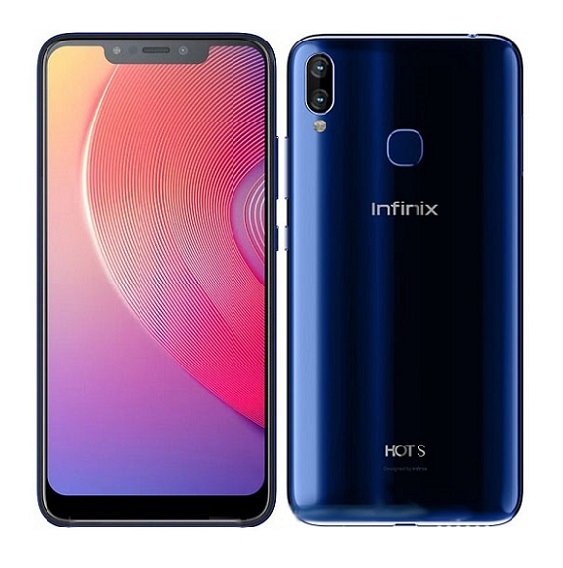 Going as high as 8GB of RAM, users will be able to choose either a 128GB or 256GB internal storage capacity to come with their units. 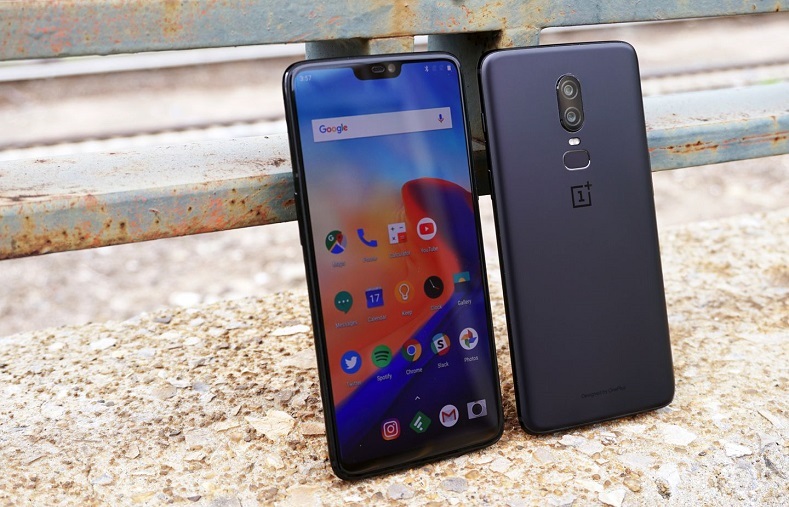 To make options tougher on users, OnePlus has left out the option to expand the internal memory via the use of external cards. Even if that’s a design flaw, it does not take anything away from the fluid Android 8.1 Oreo that is keeping everything together. To round off the party, OnePlus gave users a non-removable 3300mAh battery to keep the lights on. 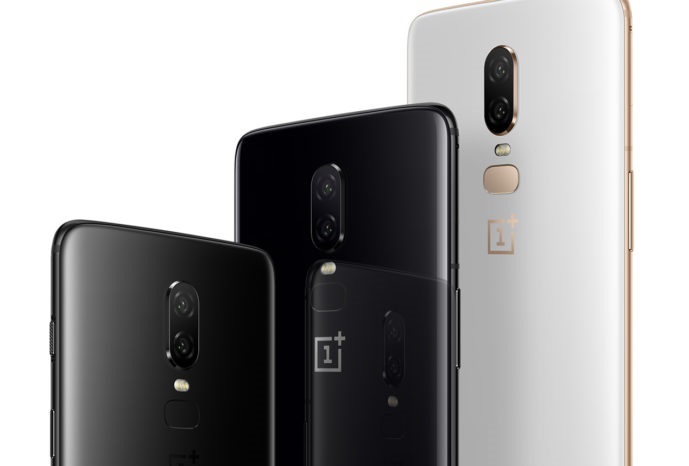 The OnePlus 6 is available in three color variations; Midnight Black, Mirror Black, Silk White. 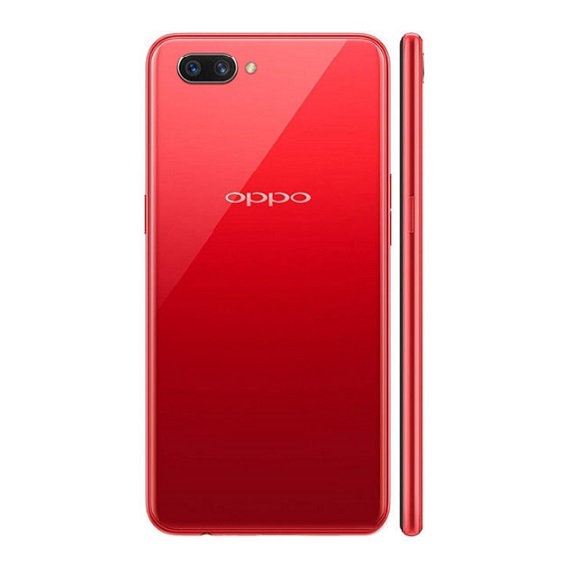 The design on the smartphone is a joy to behold, you might want to consider getting some OnePlus 6 phone cases if you want it to retain that beautiful body design. 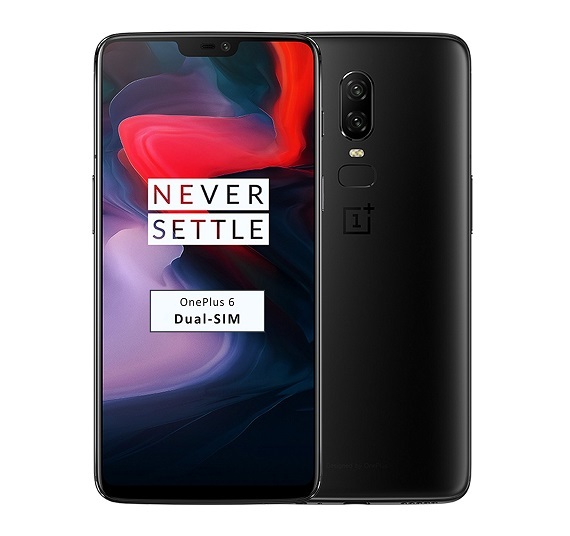 OnePlus 6 has been made available for sale from early this month but it is yet to get to all target markets. 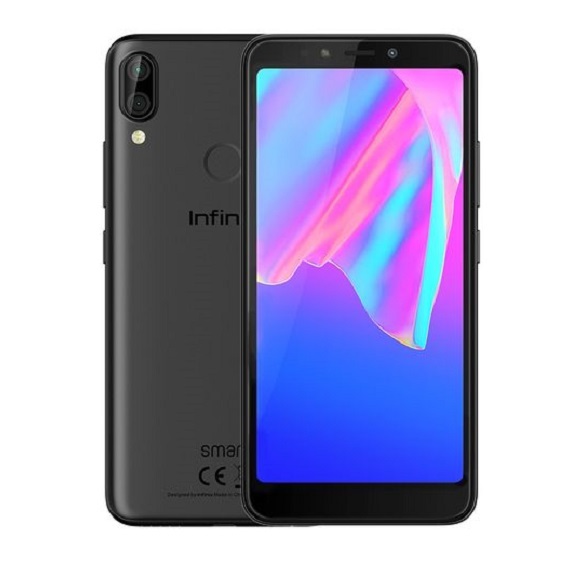 Local dealers are yet to start accepting preorders too, but you can get it directly from Europe where it sells for around 520 EUR. As soon as we have it in the local market, we will update this page accordingly to let you know. The OnePlus 5T has not spent a lot of time in the market yet and is still a contender beside its bigger brother for 2018. 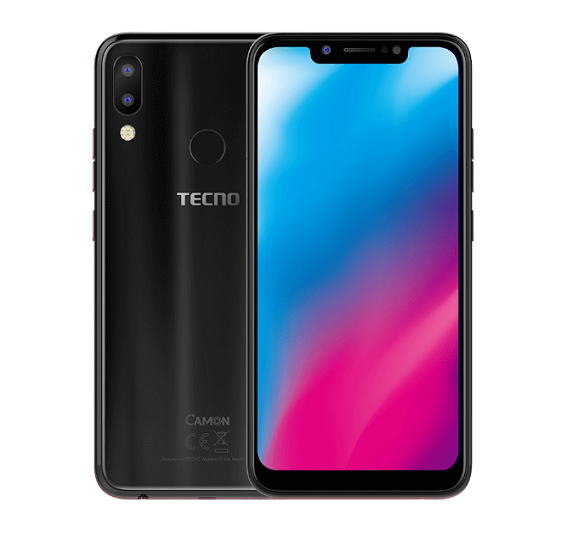 If you want to go for a more known brand name, know that Tecno did outdo themselves with the Camon X and Camon X Pro combo they launched not quite long ago.